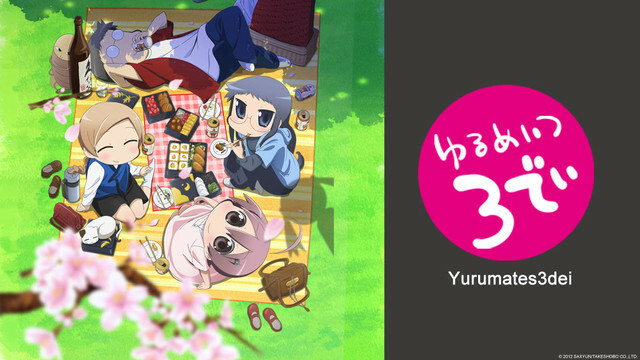 Yurumate3Dei follows Yurume, an 18-year-old high school graduate who has yet to be accepted into college. In an effort to study for exams, she moves to Maison du Wish, an apartment complex on the outskirts of Tokyo which is full of other out-of-school "rōnin." Maybe that has something to do with the rumor about Maison du Wish: no one who lives there passes the entrance exam.